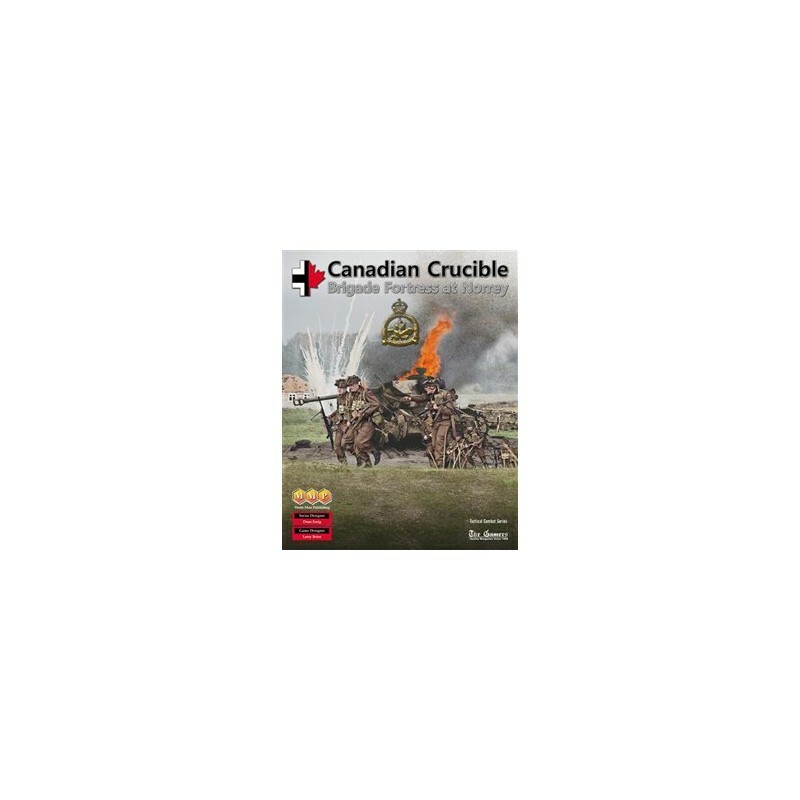 Canadian Crucible est un wargame de la Tactical Combat Serie consacré à la contre-attaque allemande des Hitlerjugend le 8 juin 1944 face aux canadiens fraichement débarqués. 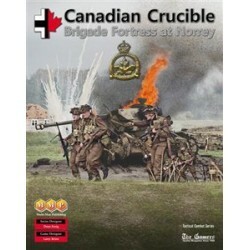 Canadian Crucible is a new entry in the Gamers Tactical Combat Series (TCS) depicting the Canadian defense of Norrey on D-Day +2 (June 8, 1944) against a counterattack spearheaded by Grenadiers of the 12th SS Panzer Division. The battle depicted here begins on D-Day +2, June 8th, and continues for the next 3 days and was known by the Germans as the First Battle for Caen. The situation unfolds with the 7th Brigade of the 3rd Canadian Infantry Division dug-in on its D-Day objectives. Aware of the resounding defeat that the 9th Brigade suffered the previous day at the hands of the Hitler Youth, the 7th prepares a Fortress around Bretteville, Norrey and Putot. The soldiers of the Regina Rifles and the Royal Winnipeg Rifles, still under strength from their D-Day losses, wait their turn for the inevitable encounter with the Grenadiers of the 12th SS Panzer Division. The Canadian must hold their thin red line at all cost as failure to do so could result in a serious set back affecting the invasion time table and loss of the initiative to the Germans. 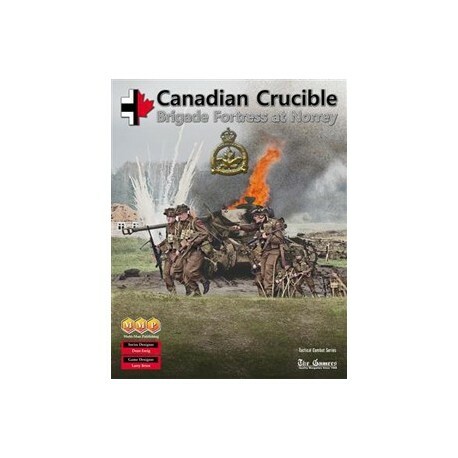 This game is a well-balanced, 1-map fight between the highly motivated 12SS Hitlerjugend and their equally motivated Canadians who are determined to preserve and expand their D-Day bridgehead.